Kolkata is a live and a diverse city. This is a huge city, and there are plenty of places to see in Kolkata. 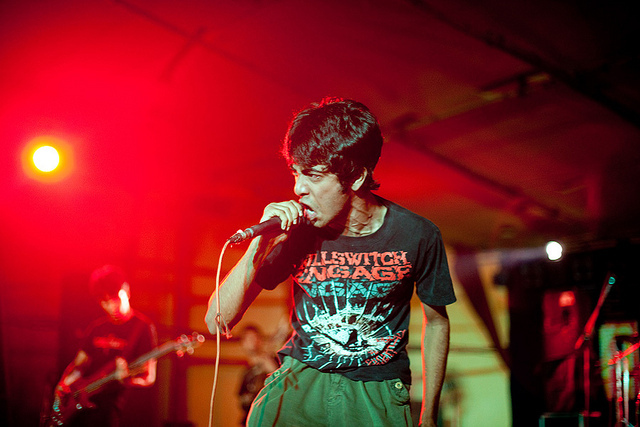 In addition to that, there are plenty of things to do in Kolkata, as well. Therefore, if you are here, you can enjoy the most ranging from travelling to dining and shopping, which in turn, will give you a unique experience like never before. You can have a look at few of the things to do in Kolkata. The nightlife in Kolkata is filled with excitement, and therefore, if you are here, you should not afford to miss out this opportunity at any cost. There are many bars and pubs spread throughout the heart of the city, and therefore, you can easily reach out to any of these. If you want to tune up your body, you can also visit the discotheques. In addition to that, there are mouth watering dishes served at the restaurants as well. There are large numbers of shops located across the north and south of Kolkata, and therefore, if you want to shop, Kolkata is the ideal destination for you. You can shop wide varieties of things at reasonable rates that you will not find anywhere else, and this in turn, will surely satisfy you. 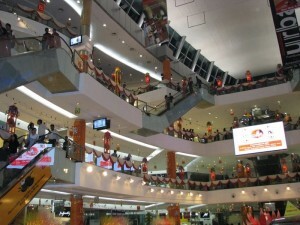 Therefore, indulge yourself in full shopping spree for yourself and your loved ones. Being in Kolkata, it will be completely unfortunate if you cannot fulfil your religious obligations, because there are plenty of destinations located here. 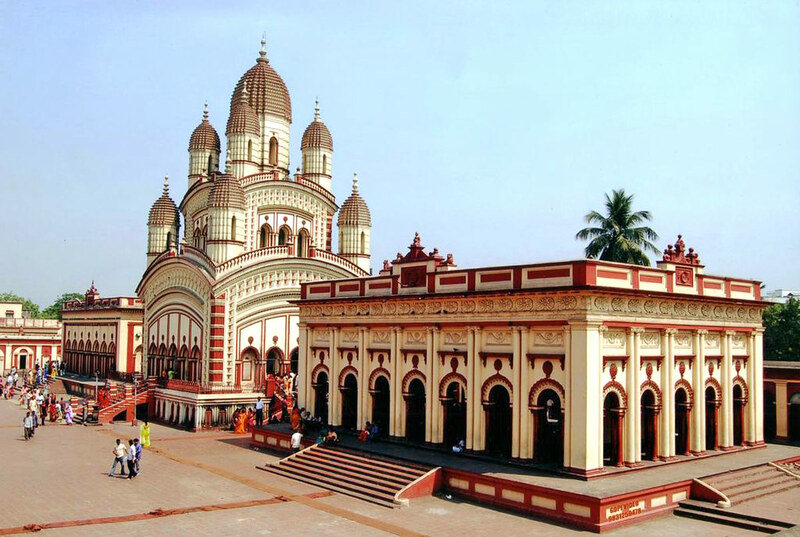 Ranging from the Dakshineswar Temple located by the banks of the Ganges to the Belur Math, Pareshnath Temple and Kalighat Temple, there are so many temples located here. Equally, you will also find many mosques and churches here. You should not forget to visit the St. Paul’s Cathedral. 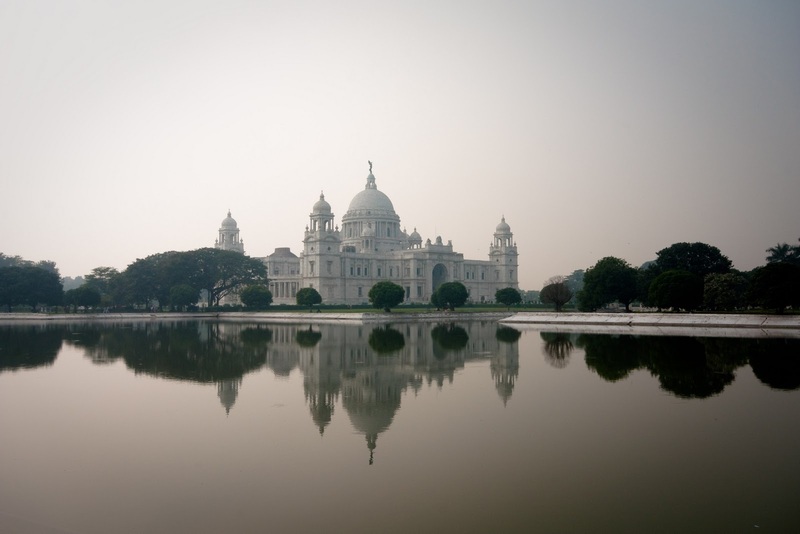 Kolkata has lots of resemblance with London, and it was the center of British rule once. Therefore, many structures here were built by the British. Therefore, some of the important things that you must not afford to miss out visiting at any cost include the Victoria Memorial, Fort William, Maidan, Eden Gardens etc. In addition to that, you can also visit the Botanical Gardens and Mother Teresa’s Home.